It was a very wet Friday evening in October that Mersey Harmony joined other contestants in the Southport Music Festival that was held at Greenbank School in Birkdale. 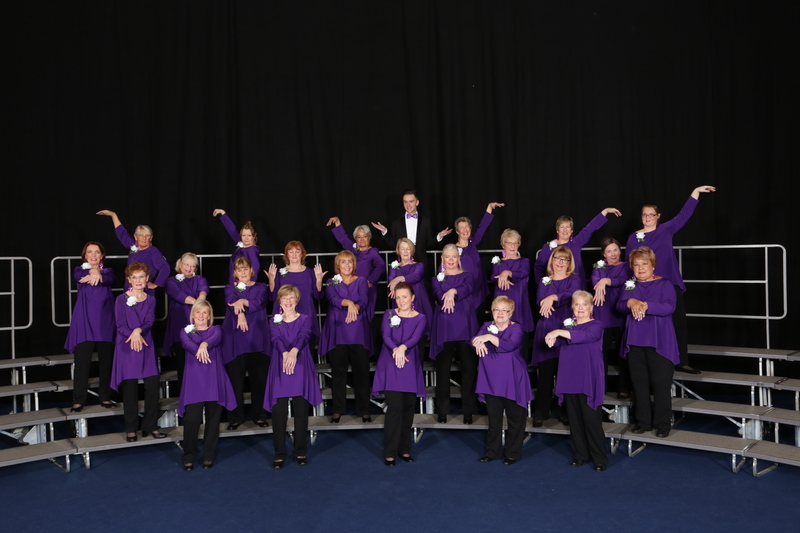 Well done to Just Voices, Southport’s own, all-female barbershop chorus who truly entertained with a medley of All that Jazz/Razzle Dazzle; Swing Down Sweet Chariot & One Voice. Mersey Harmony were really happy to preview their forthcoming National LABBS Convention package: Cheer up Charlie & Bare Necessities which were very well received.